Water safety is something that I am super paranoid about. I don't want my kids in a pool without me or hubby (or a lifeguard) - not that I don't trust others, but I am just not willing to give that responsibility to someone else. Last summer I shared a post about Drowning - something that I did NOT know about at the time was Secondary Drowning. 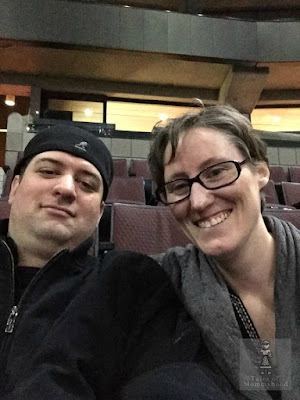 Have a read through Delighted Mama's story about her son and their experience with it. It was a big eye opener for me. Have you heard about secondary drowning before? Thanks for sharing the link to the story. 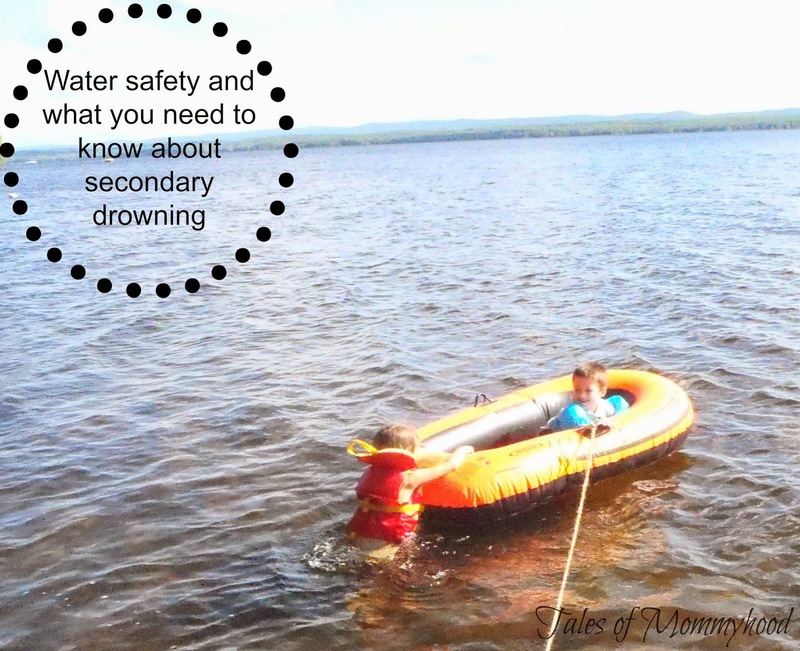 I had never heard of secondary drowning before but I will definitely be letting parents know. Thank you very, very much for making me aware of secondary drowning. I have never heard about this and with pleasure will be passing the information on to friends and family. This is the most important post I have read in an extremely long time. Blessings to you and your family. Went to tour the police marine unit this weekend and the police said the water is only about 9 degrees right now! Very cold!